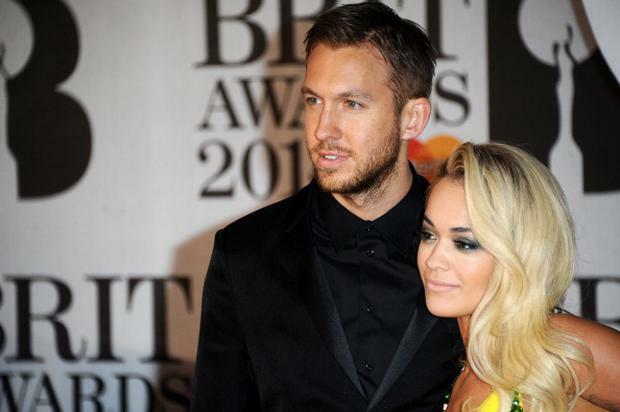 Rita Ora apparently has her sights set on ex Calvin Harris now he's single again. The How We Do singer and Scottish DJ dated for just over a year until June 2014, when the couple had a nasty split. Calvin’s high profile relationship with pop star Taylor Swift ended earlier this month, weeks before the star was pictured embracing actor Tom Hiddleston. "Rita has never stopped loving Calvin and felt he was hasty splitting up with her and was always swayed by gossip rather than facts," a source told Look magazine. "She thinks he only dated Taylor Swift because he was on the rebound from her and wants to remind him of everything they had together..."
An insider admitted that Rita and Calvin were extremely similar and the British beauty misses their bond. As well as having "crazy chemistry", the anonymous pal recalls how they were also good friends who would often hang out together. 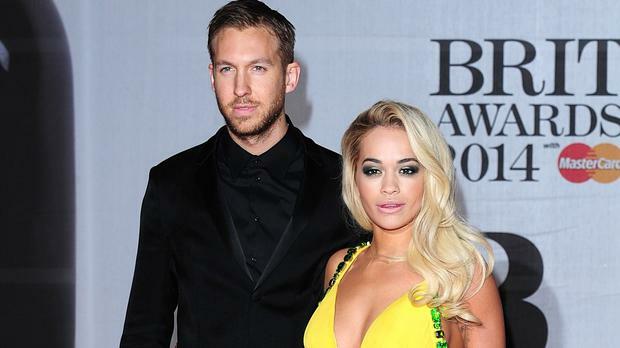 And it seems Rita anticipated her former flame's latest relationship ending. 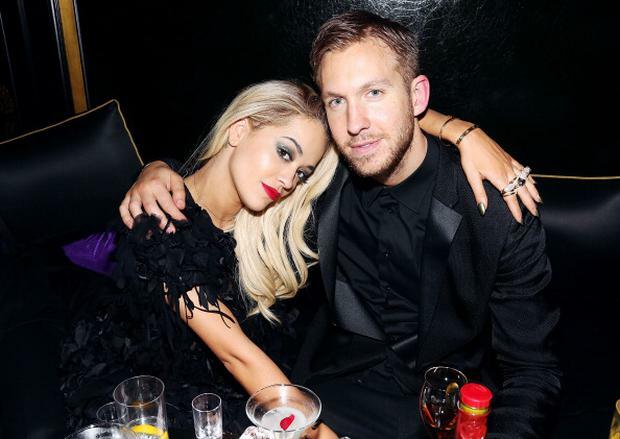 "Rita knew things were going downhill for Calvin and Taylor," the first source added. "She wasn't surprised when they broke up. She knows the fame game winds him up and that he must have found that life difficult." While Rita (25) may have predicted the parting, fans were left shocked when rumours surfaced. Calvin (32) and 26-year-old Taylor celebrated their one year anniversary in March and shared a series of loved-up snaps from their romantic break at the time. However, Calvin confirmed the claims he was single with a post on Twitter, which Taylor also shared, but didn't add her own comments to. "The only truth here is that a relationship came to an end & what remains is a huge amount of love and respect," the DJ wrote. The DJ has since removed all traces of Taylor from his social media accounts following the emergence of her relationship with Middleton.